February is well known for the Valentine's day. 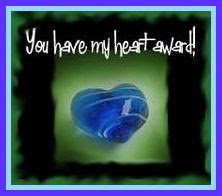 So i want to pass down this Happy valentine's day award to people who come to my blog. I think that is all i can remember. Thank you for coming to my blog. 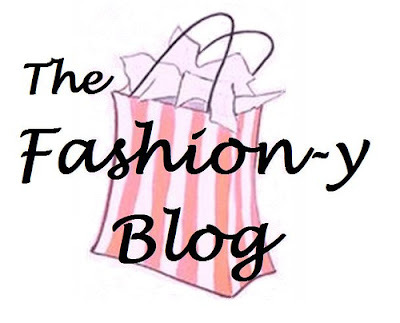 I hope you all like my blog give me awards.